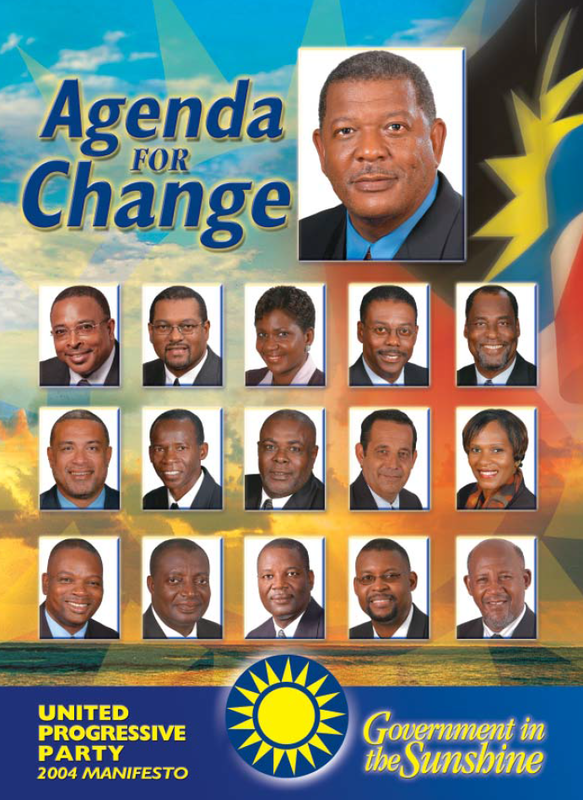 The United Progressive Party is a political party in Antigua and Barbuda. 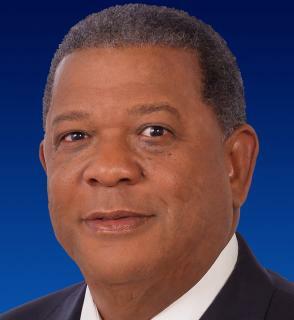 It is led by Baldwin Spencer, the Prime Minister of Antigua and Barbuda, and has the majority of seats in the Antiguan House of Representatives. 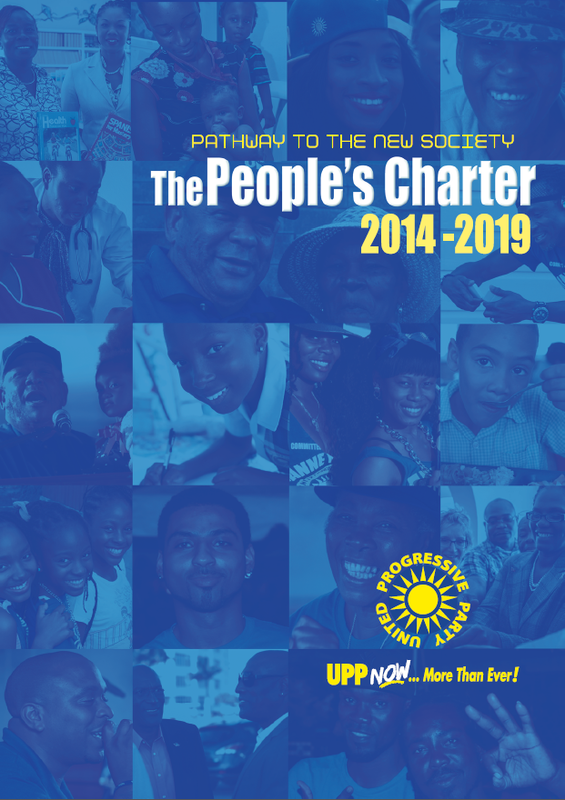 The United Progressive Party was formed in 1992 through a merger of three parties, the Antigua Caribbean Liberation Movement (ACLM), the Progressive Labour Movement (PLM), and the United National Democratic Party (UNDP). 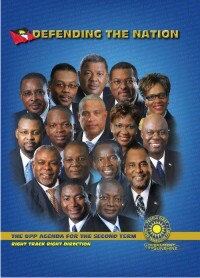 Each party was in opposition to the Antigua Labour Party government. 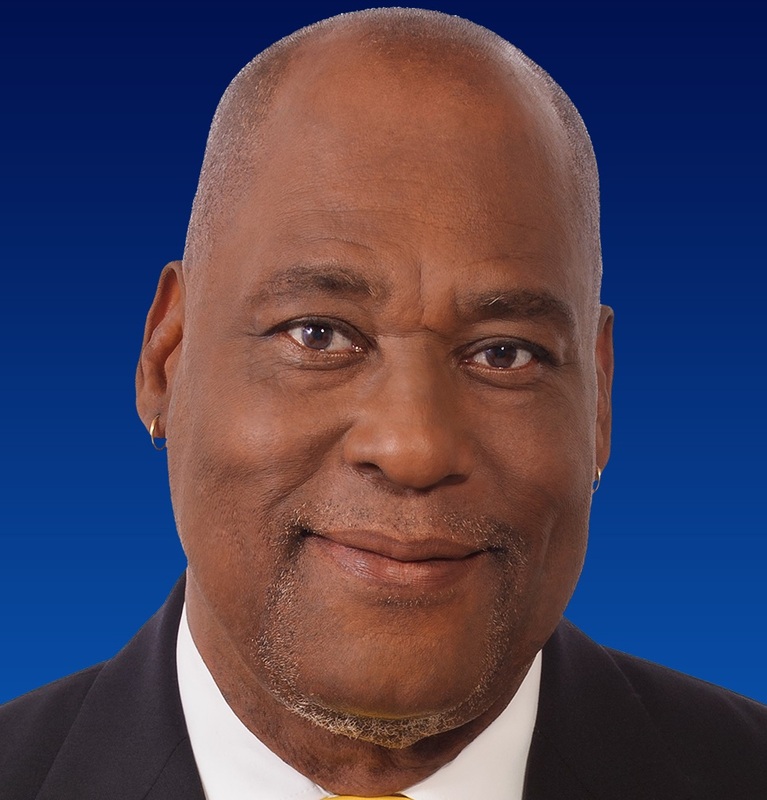 UNDP leader, Baldwin Spencer, a laboour leader who had won the only opposition seat in Antigua in 1989 (apart for Hilbourne Frank of the Barbuda People's Movement) was chosen to lead the new party. Tim Hector, head of the ACLM became deputy leader. 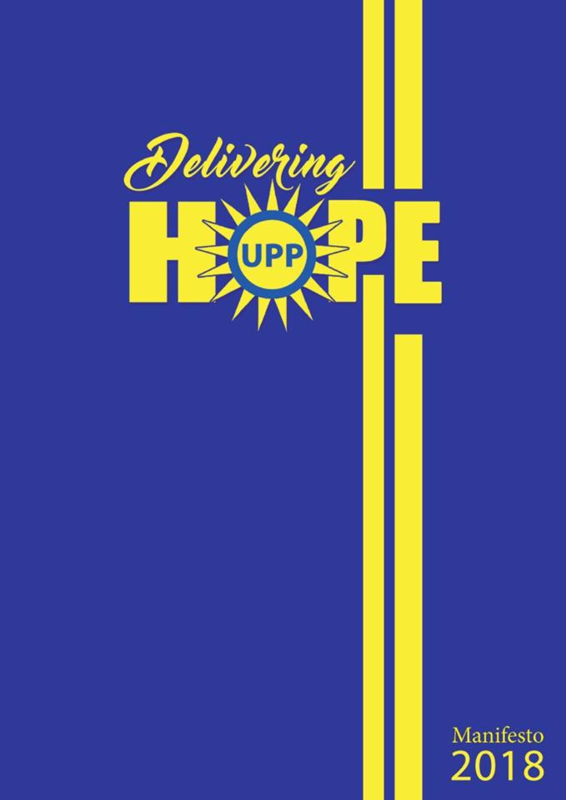 The UPP's platform was one of opposition to the dynastic history of Antiguan politics under the Bird leadership and emphasis on fiscal restraint and private sector growth. The UPP gained leadership of the government under its leader, Baldwin Spencer, in the 2004 general election, when it gained 55.3% of the popular vote. 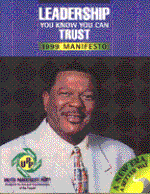 The UPP lost its majority in the 2014 general election to the Gaston Browne-led Antigua and Barbuda Labour Party. The party was only able to gain 41.8% of the valid votes and retain three seats in the 17-member House of Representatives.